A spokesman for the Jamaica Union Conference of Seventh-day Adventists has unequivocally denied the existence of any 'cult' in the Seventh Day Adventist Church in Jamaica. "I don't know anything about any cult. There is no cult in the church, whether offshoot, on-shoot or fringe," Nigel Coke, communication, public relations and religious director of the Conference told Loop News reporter, Claude Mills. 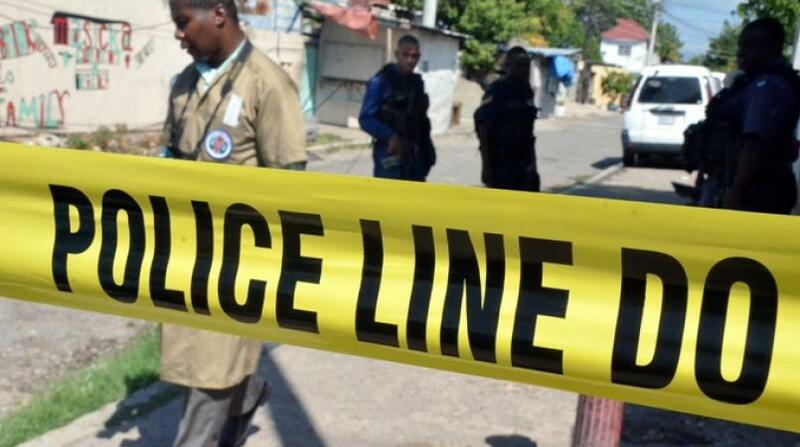 He was responding to assertions from Bishop Dr Amos Campbell, father of 25-year-old Khyhmn Campbell, who was killed in a mysterious manner - reportedly by a member of the SDA Church in Mandeville. Campbell has suggested that the now deceased man who is believed to have orchestrated the killing, was part of a cultist fringe group within the church. 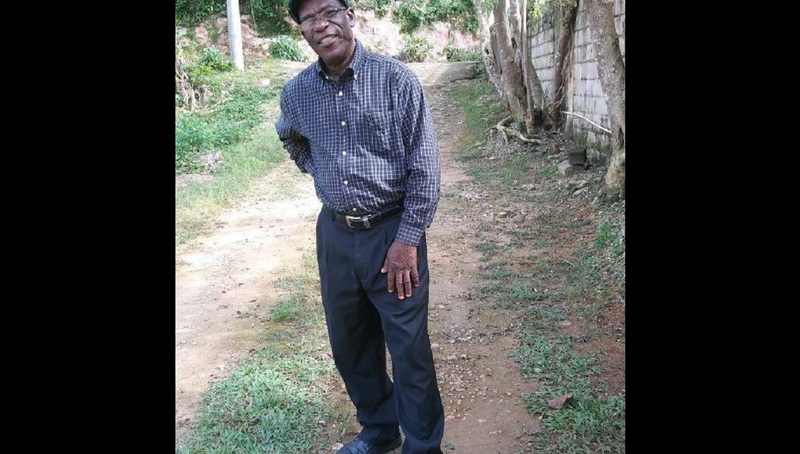 The accused, 59-year-old Linton Stephenson, who was a deacon in the church, was found dead last week, supposedly from suicide. It has emerged that he was released from prison for having killed his wife in the past, and was on parole at the time of the recent murder. He was also reportedly wanted for assault and illegal possession of a firearm. "What I do know is that this man (Stephenson) was made a deacon in January, and the new pastor at the Mandeville SDA would not know much about him because that pastor just took over that church the Saturday before Independence Day in August," Coke outlined. Coke stopped just short of calling Campbell's pronouncements of a "cult in the Seventh Day Adventist church" wild conjecture. "Any person who says that would obviously know more than we do," Coke indicated. Coke commiserated with both families who are grieving the loss of loved ones. "We want to extend our prayers to both families, those of Bishop Campbell and Stephenson. Both families are hurting," Coke said. 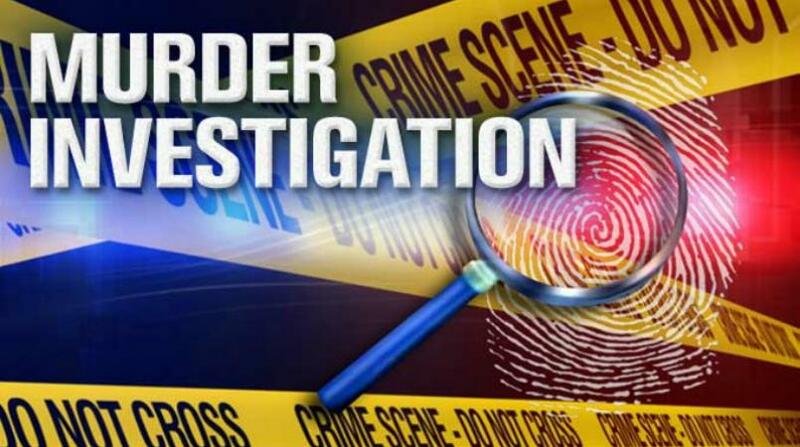 On Friday, the decomposing body of Stephenson, who was a suspect in relation to the week-old murder of young Campbell, was discovered in the house where he lived in Mandeville. Stephenson's car had been found on the Winston Jones Highway near Mandeville with Campbell's body, which was stuffed in an igloo, wrapped in a sheet, with her throat slashed and other injuries to her body. He was the main suspect in relation to her murder. Over a week later, after a parish-wide manhunt, Stephenson's body was found in the house where he resided on Bloomsville Circle in Mandeville. The police suspected that he ingested a toxic substance. Coke said that he had not personally met Stephenson. "He was not in the top tier of church leadership, he was no clergyman, and he was not a pastor. He performed auxiliary duties, collecting tithes and offerings and so on. A deacon in the Seventh Day Adventist Church is not a senior leadership position for the most part," he said.